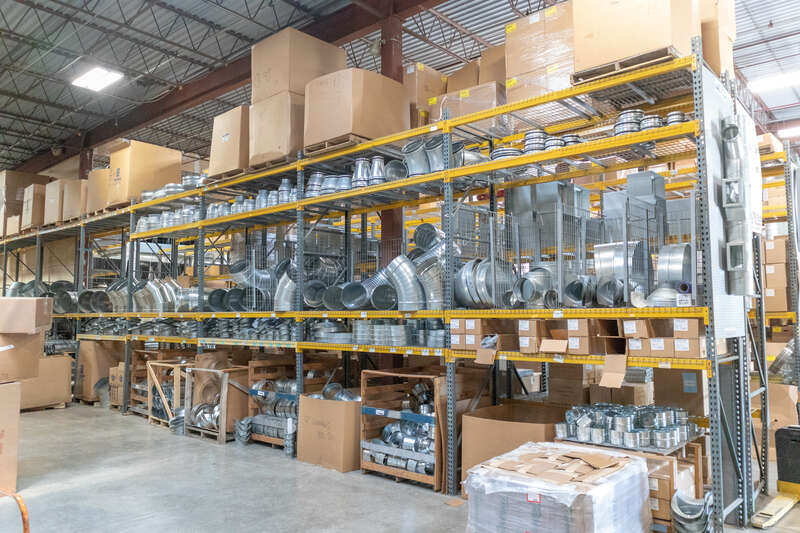 Our Warehouse contains over 800 quality products available for walk-in orders, or call ahead and we can have your order ready for pickup. 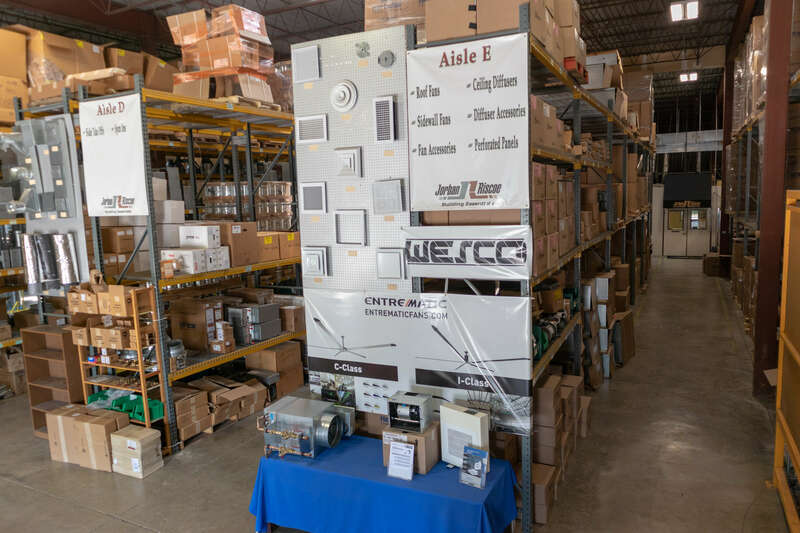 Our purpose is to be your premier source for quality commercial HVAC products. Our mission is to help our customers become more successful. We provide excellent customer service and are easy to do business with. 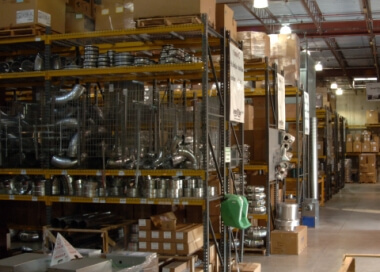 The warehouse is open 7:00 am to 5:00 pm Monday – Thursday and 7:00 am to 4:00 pm on Friday. Visit Jorban-Riscoe’s warehouse for quality products you can build upon, in stock for your convenience.